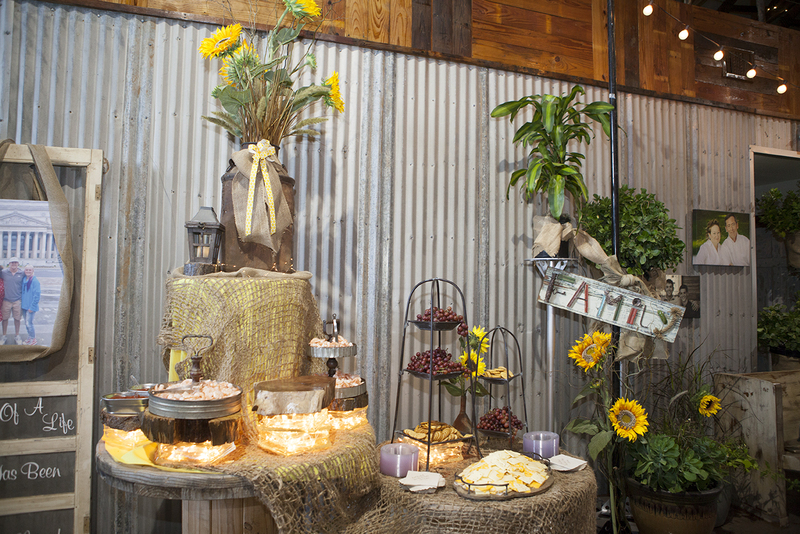 The Desert Rose can provide catering for your event. Michael Dunham and Rhonda Myers are experienced caterers and look forward to working with you to offer your guests delicious food options. Local hometown caterers are also allowed at The Desert Rose. Needing music for your event? 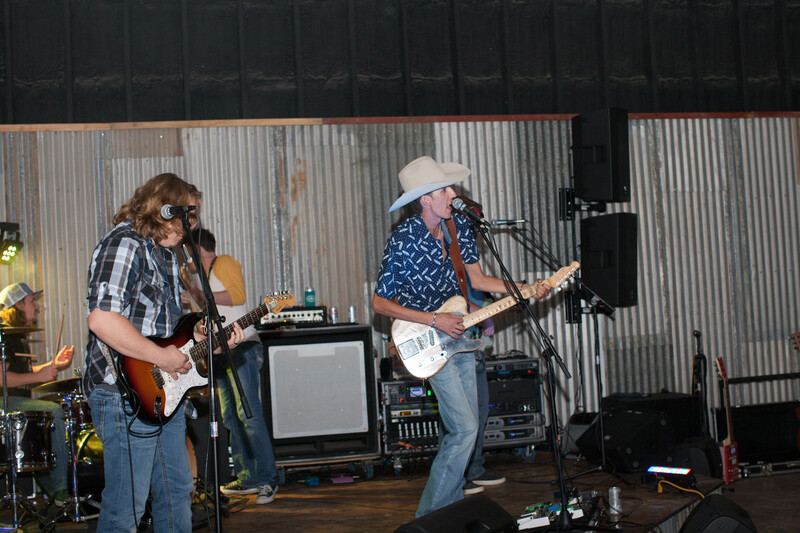 Jackson Myers and the staff at The Desert Rose can provide a state of the art sound system, dj or band set up to make your event a night to remember! 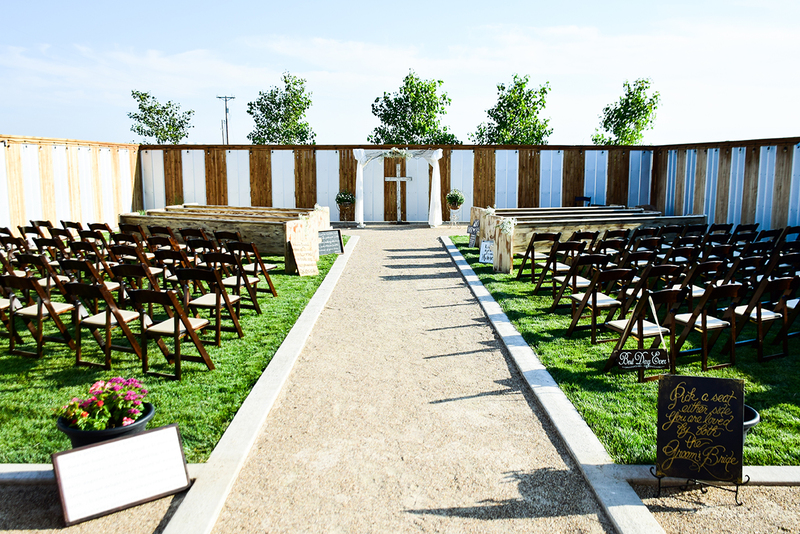 The Desert Rose recommends the services of Londi Blackwell as an event planner and designer. Londi is a very talented designer eager to work with you to plan your memorable event.